Škoda is testing a scheme that could see drivers able to have deliveries made securely to their car boot. Taking place in the Czech Republic, the scheme trials technology developed by the carmaker’s Skoda DigiLab innovation team in partnership with two of the biggest online retailers in the Czech Republic, Alaz.cz and Rohlik.cz. The new delivery method works by giving the online retailer permission to deliver packages to their car via a mobile app. When an order is placed, the car’s location is displayed to the courier via GPS for delivery. 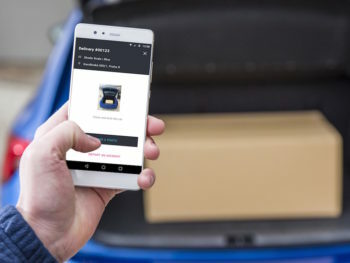 Using the app, the courier is then granted one-time-only, secured access to open the boot, which is then relocked using an app and the customer is notified of the successful delivery. The technology uses data encryption and access management to guarantee security for data transmission while the parcel courier is restricted to opening the vehicle within a short time frame that is defined by the customer. The pilot forms the latest work by the Volkswagen Group to aid online deliveries; a pilot project run by Audi four years ago with DHL Parcel and Amazon Prime worked on the ‘Audi connect easy delivery’ service to ship parcels directly to drivers’ car boots, with plans to enable customers to send letters and parcels from their own car in the future. 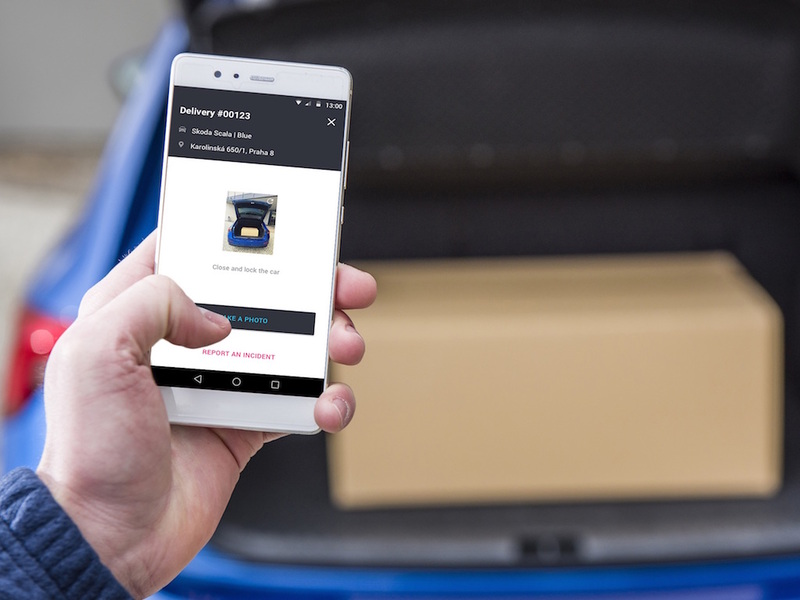 And last year saw Volkswagen announce plans for its We Deliver delivery services that will enable drivers to have parcels delivered to the boot of their car or even arrange parcel collections. Volkswagen has also said it’s looking at grocery deliveries to customers’ cars; the plans form part of its bid to launch a range of services and solutions via just one log-in, meaning Volkswagens “increasingly become digital devices on wheels”.